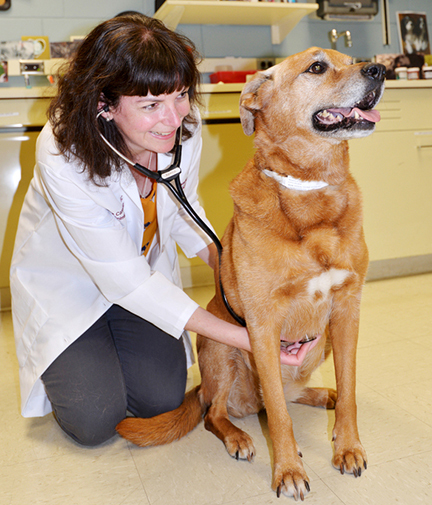 The Veterinary Medical Center (VMC) has served the community for more than a century. It is the most advanced, full-service referral care center for large and small animals in Minnesota. 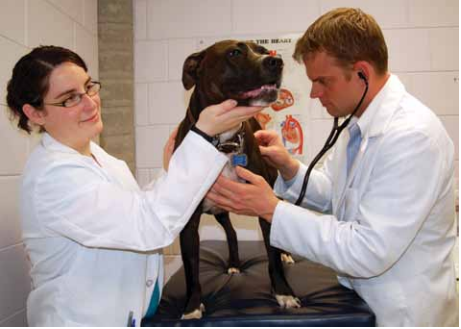 The University of Minnesota Veterinary Medical Center is the nation’s busiest veterinary teaching hospital, treating more than 35,000 companion and 4,000 large animal cases annually, with specialists available in all areas of medicine and surgery. 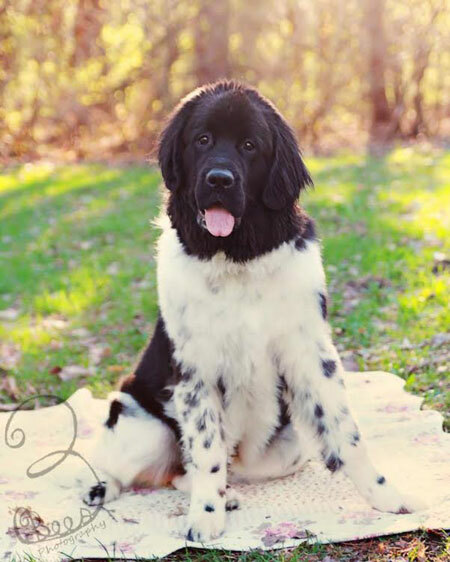 We also provide consultation and services for veterinarians, and have trained many of Minnesota's veterinarians and veterinary medicine professionals. More than 50 of the veterinarians on staff have undergone several years of additional training to become board-certified specialists in a particular area of veterinary medicine. With 16 specialty areas, state-of-the-art equipment such as a 3-T MRI, CT, and linear accelerator, and 24/7 availability, the Veterinary Medical Center is here to help with especially complicated cases. 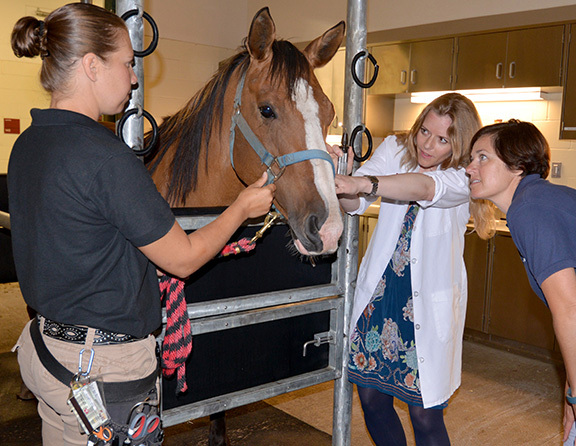 The American College of Veterinary Emergency and Critical Care has officially designated the University of Minnesota Veterinary Medical Center a Level-1 Animal Trauma Center, alongside nine other veterinary hospitals and clinics nationwide. 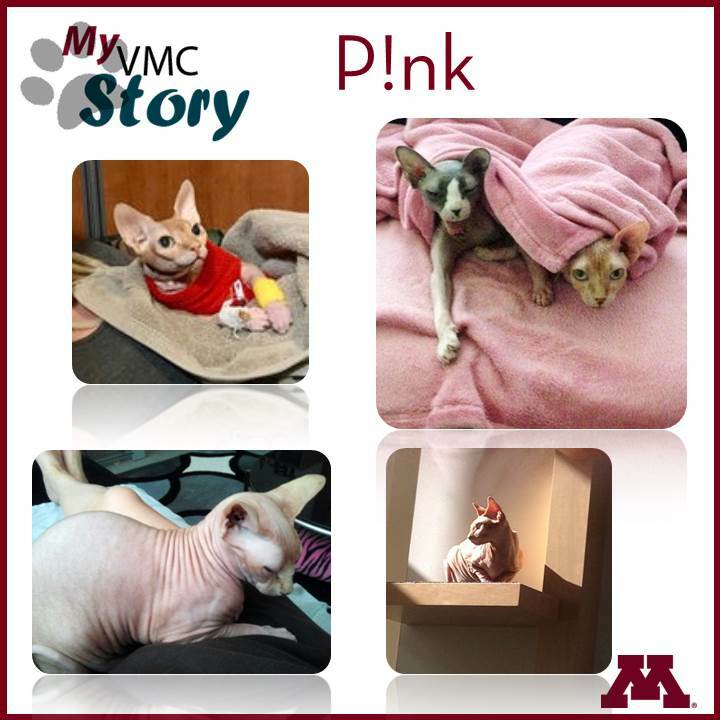 Read success stories from truly amazing pets around your local communities.